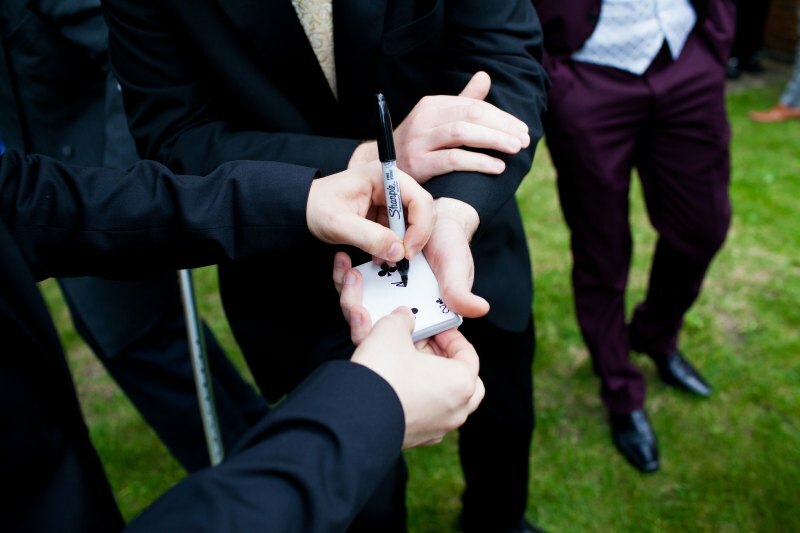 Magic is ideal during the drinks reception and photographs, David is sure to amaze! 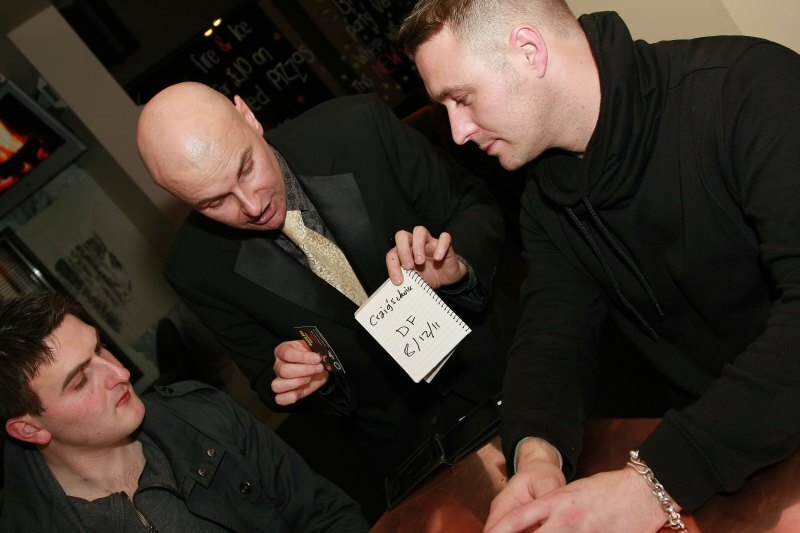 David is one of the finest 'mix-and-mingle' magicians available for hire in London. 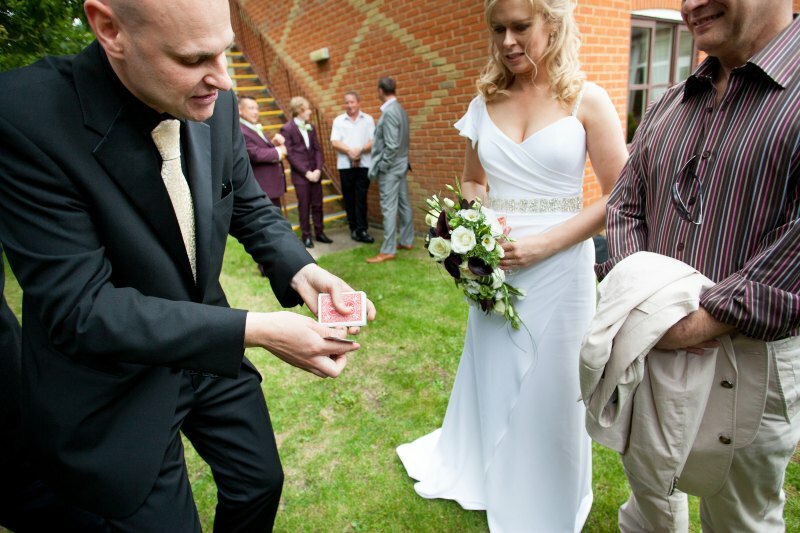 David's card magic will fascinate at any UK corporate, party or wedding event. 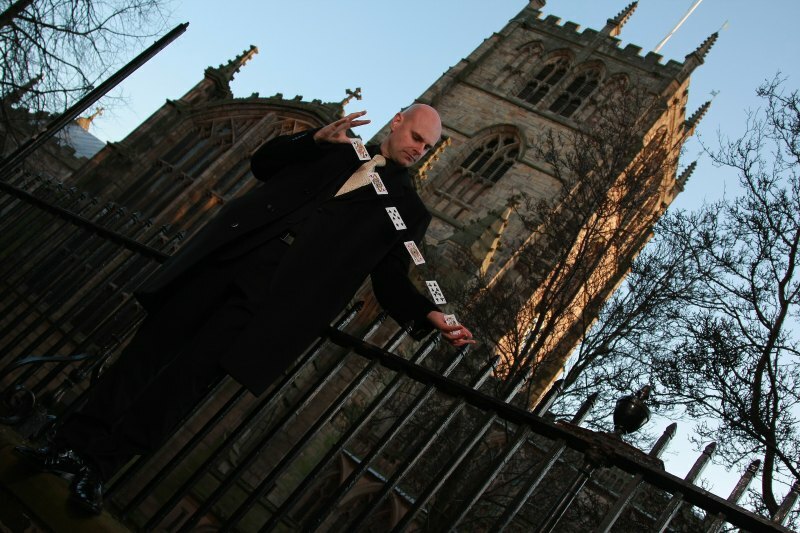 For audiences large and small, magician David Fox's routines are second-to-none!. 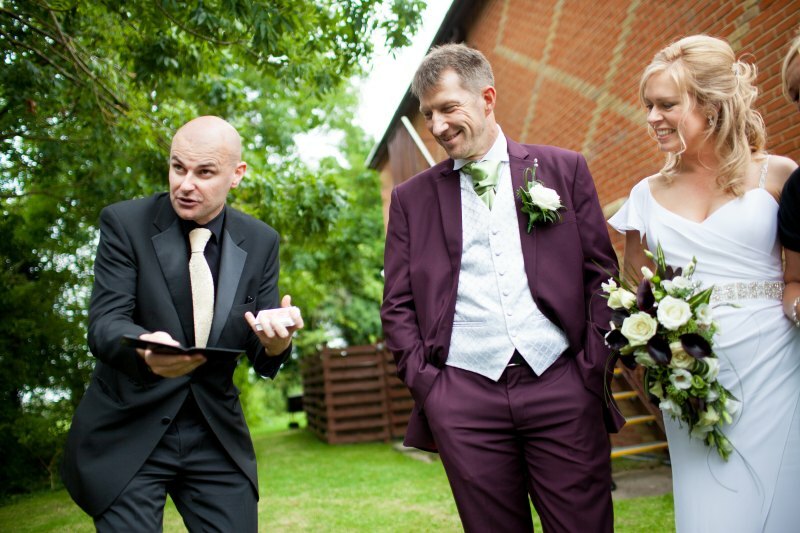 David enjoys the challenge of amazing new audiences at all types of event. 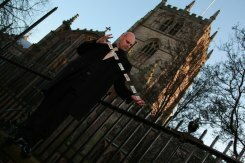 As well as magic, David is also renowned for his fantastic feats of mentalism.